The Pope has elevated the Rev. Vladimír Fekete, S.D.B., apostolic prefect of Azerbaijan, to the dignity of bishop, assigning him the titular see of Municipa. To the newly appointed bishop of the Catholic Church, Don Vladimir Fekete, for his service we wish and desire of solid health, God’s help and protection. According to the canon law of the Catholic Church, the bishop’s ordination should be held within three months after the publication of the appointment. The time and place of the ordination as well as the other circumstances surrounding this important event in the life of the Apostolic Prefecture will inform you in time. The Rev. Vladimir Fekete, S.D.B., was born on 11 August in Bratislava, Slovakia. In 1979 he graduated in mathematics and geology form the Faculty of Natural Sciences in the Comenius University of Bratislava. In 1981, he gave his vows, in clandestine conditions, in the Salesian Society of Saint John Bosco, receiving priestly ordination on 30 January 1983 in Berlin. Until the fall of the communist regime in 1990, he continued to work as a geologist in his own country. He subsequently furthered his studies in theology, obtaining the title of Magister at the Unviersity of Vienna (1995) and the licentiate at the Catholic University of Lublin (1999). 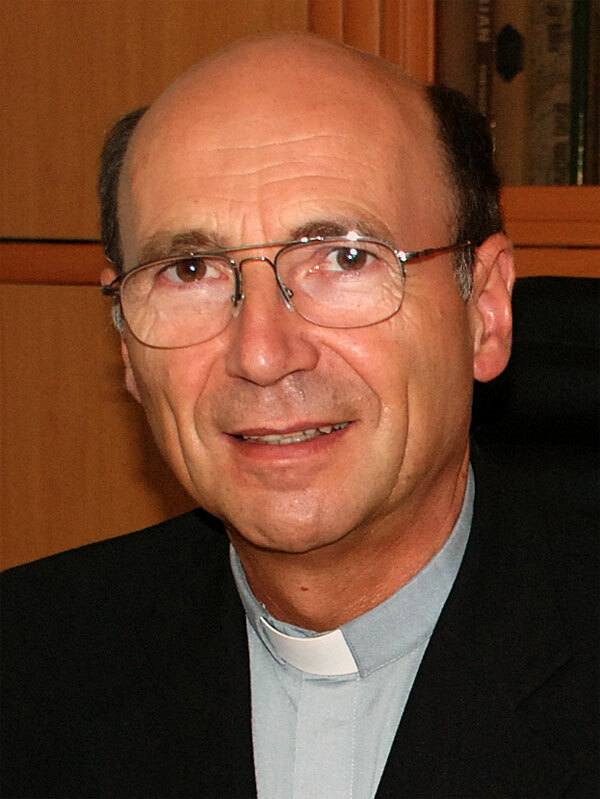 He has held various offices within the Salesian Society: vicar of the provincial inspector (1993-1999), inspector of the province of Bratislava (1999-2005), and master of novices (2006-2009). In 2009 he was appointed as ecclesiastical superior of the Missio sui iuris in Baku. With the elevation of the Missio sui iuris to apostolic prefecture of Azerbaijan, he became apostolic prefect on 4 August 2011.